Tampa Bay Brewing Company is one of Florida’s premier craft breweries, founded in Ybor City. TBBC opened at the tail end of the last Micro-Brew boom in 1995. Our philosophy then and now is simple: Brew beer we love to drink! Thank goodness there were plenty of like-minded people around to support our endeavor. 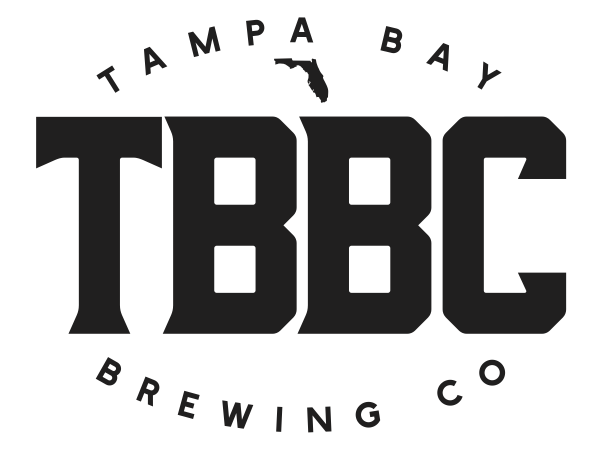 Today, TBBC thrives within the incredible brewing community of Tampa, Florida which was once just a two brewery town...we were lonely back then! We currently operate an Ybor Brewpub and a Production Brewery in the northern part of Tampa. We are organically growing distribution with the end goal of being a Florida only brand with a driving vision of Beer Crafted for the Florida Lifestyle. Cheers!